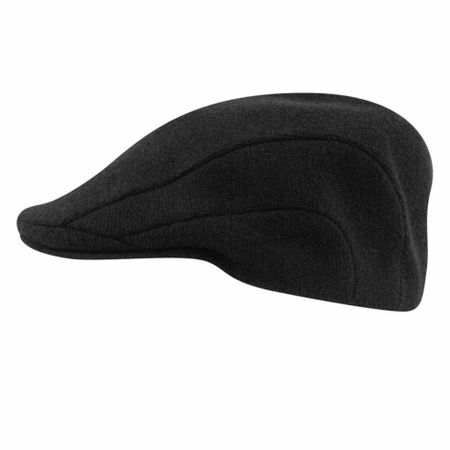 Be the man on the streets across the USA by wearing Kangol hats. This is the iconic 507 style made in black and features the decorative seam work that makes this Kangol style an instant keeper. Read more about Kangol Here. Take a look at all the styles and colors of Kangol Hats Here. Are you shopping for Shoes made of Real Crocodile and Alligator Skin by Belvedere Shoes. Have You Seen Our Great Selection of Genuine Crocodile Shoes Yet.